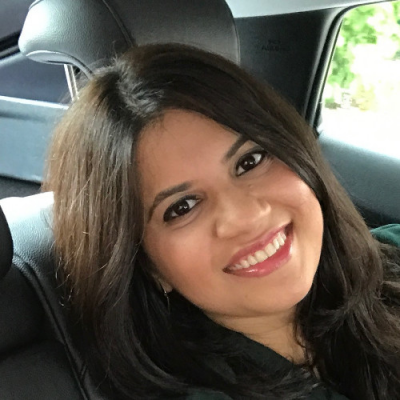 Nazia Hayat leads social media program at Oracle for APAC region. She is part of the APAC digital team based out of Singapore. Her role includes working on integrating & activating social programs for Oracle Cloud Business. Check out the incredible speaker line-up to see who will be joining Nazia.